The Fairfield Bay Realtor Council hosted the monthly meeting of the Van Buren County Board of Realtors on Friday, November 18 with a hot dog/chili cookout at Fire Station #3 adjacent to the new Osage Point Luxury Townhomes construction site. 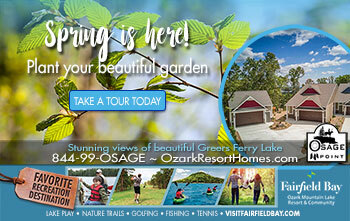 22 people attended the event with Wayne Harlan and Mike Lester of Ozark Resort Homes the guest speakers. We were pleased to also have in attendance Realtor, Carol Lockett , from Palmyra, MO. After a brief discussion of the new townhomes, a small business session with election of 2017 officers was held. 2017 Board President is Willena Herman, of Goodwin and Herman and 2017 Board AE (Secretary/Treasurer) is Deb Ivanor, Re/Max on the Bay. Congratulations to these two Realtors. 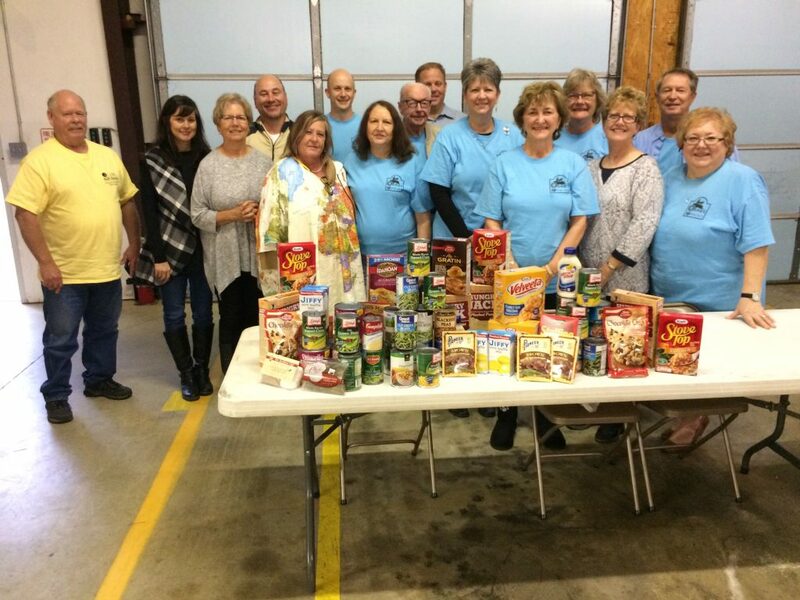 The Realtors in attendance all brought food for VBC Thanksgiving food baskets. Feeding families in VBC is one of the many community activities that the Realtors participate in each year. The Annual Christmas Party will be held in Clinton at Western Sizzlin on December 16, 2016 at 11:30 a.m.